When I was growing up, my mom prepared mashed potatoes with just about everything… So, in my head I have connected meats with mashed potatoes. I have replaced that with different veggies every night, but I still miss them. 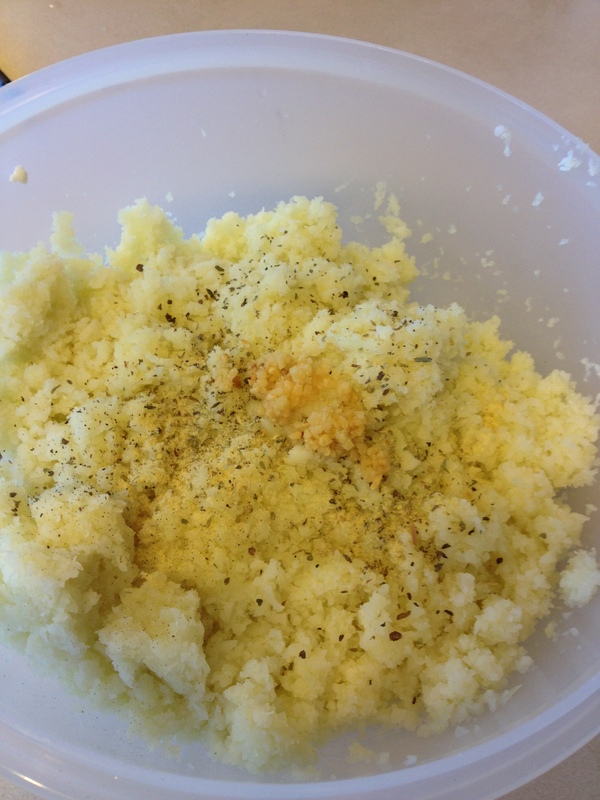 I read and heard that mashed cauliflower is even better… so I had to try it out. 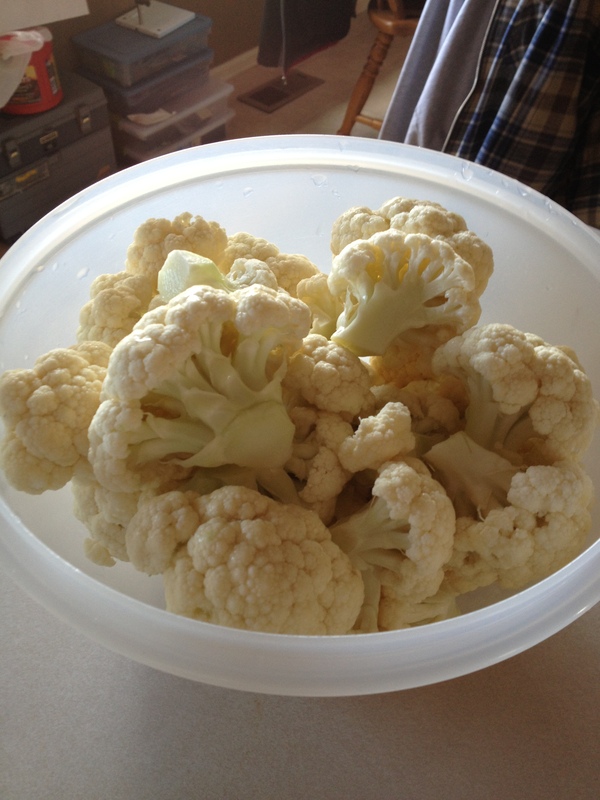 I didn’t think I even liked cauliflower, but when you know what your eating is healthy and good for you, I tend to ignore those other thoughts….and I loved them. Anyways, here is the recipe for this super easy meal! 1. Mix it all together, and place in a pan. 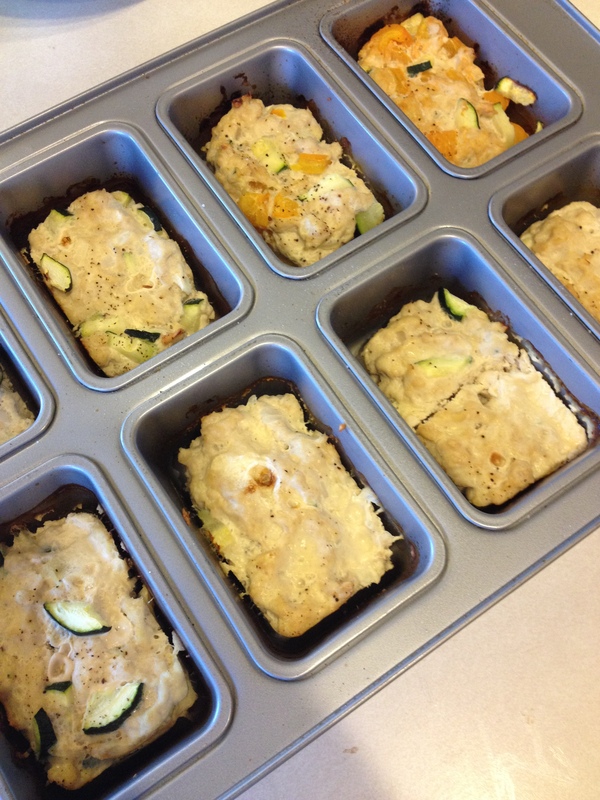 I used a mini-bread loaf pan. 2. Cook these at 400 Degrees for about 25 Minutes. I did not need to grease the pan or anything prior, and the loafs popped right out. However, if you do not trust your pan, use some paleo friendly oil-spray to lightly coat your pan. 3. 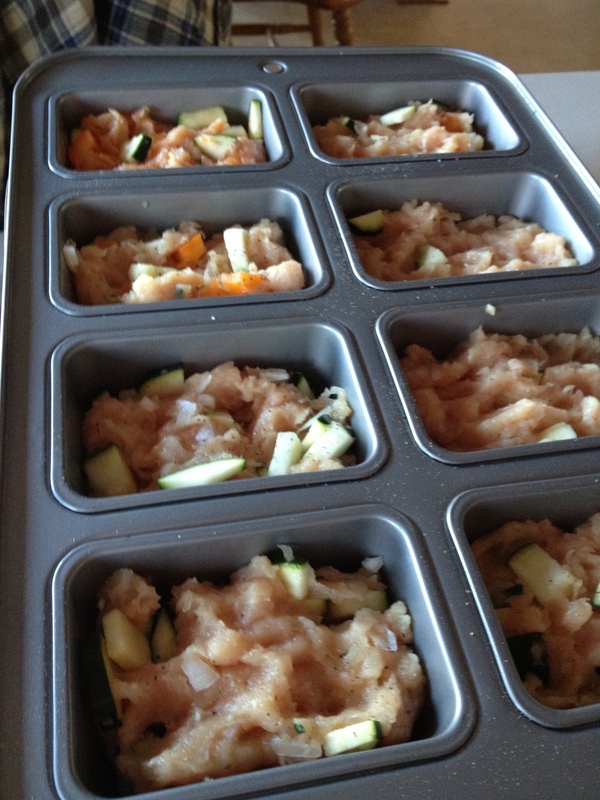 Take them out of the steamer, and put them into a food processor. 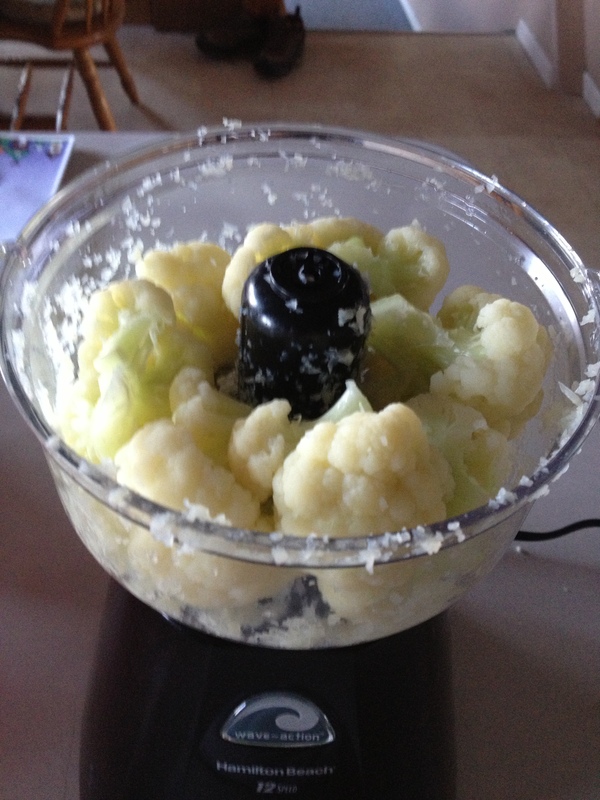 I let it run until the cauliflower was the consistency I wanted. Then I emptied it into a bowl and mixed in all my spices from there. 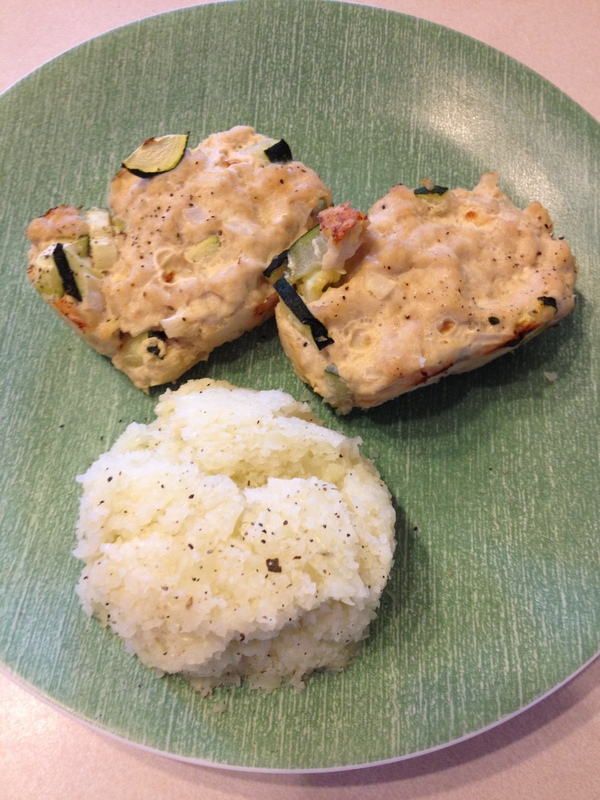 I’ve heard a lot of good things about substituting cauliflower for mashed potatoes or rice, but I have yet to try either. Your dish looks amazing though, so I should probably try it soon! 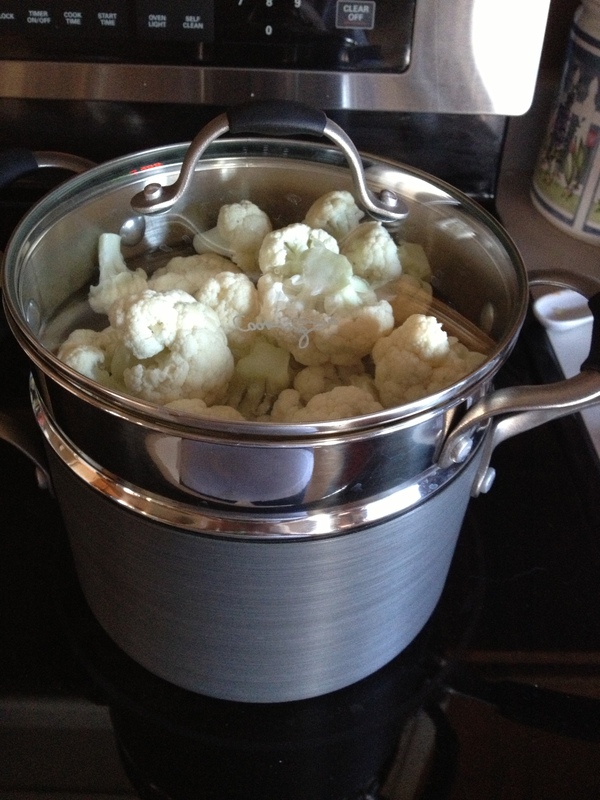 Can you use frozen cauliflower, or does it have to be fresh? I have made fried rice as well, and it’s very good!! I don’t see a reason why you couldn’t use frozen for the potatoes since you have to steam it first, the rice might end up too mushy though because of any extra moisture. It could have a weird consistency but it would still taste good! Test it out and see what you think! My pleasure — and thank you!